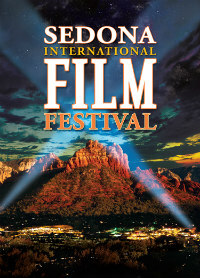 Sedona International Film Festival’s Big 20! The curtain has come down once again on the Sedona International Film Festival, which celebrated it’s 20th year last week. For those of you involved in any kind of non-profit organization you know 20 years is no small feat, in fact, in this economy it’s damn near a miracle! 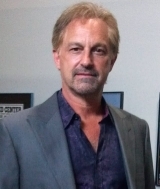 Much of that success can be attributed to the festival’s passionate and committed director Patrick Schweiss, who has been captaining the ship, through a reasonably healthy economy to a crippling recession, for the last 10 years. As expected, the fest celebrated their anniversary in total style with parties, celebs and lots and lots of great flicks! Notables spotted in attendance this year included Oscar Winning actress Susan Sarandon, (Rocky Horror Picture Show, Thelma & Louise), indie documentarian Morgan Spurlock, (Super-Size Me), Screenwriters Jeremy Leven (The Notebook) and Terry George (Hotel Rwanda) and television legend Ed Asner. 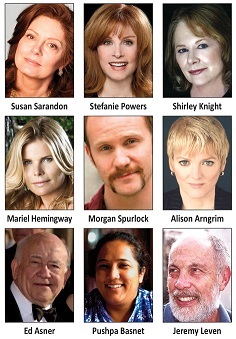 Other famous faces in attendance included Naomi Watts, (King Kong, The Impossible), Stephanie Powers, (Hart to Hart), Mariel Hemingway, (Star 80, Manhattan), Shirley Knight, ( Grandma’s Boy, As Good As It Gets), and Alison Arngrim, ( T.V.’s Little House on the Prairie). 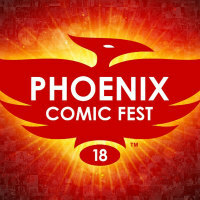 Due to circumstances beyond our control we were only able to stop in for a quick “Hi” and “Bye” this year, so we won’t have a lot of reviews or interviews for you this time around. With any luck we’ll have a lot more to share with you next year, when the fest celebrates it’s 21st birthday! If you’d like to see some photos and interviews from this year’s fest your best bet would be the Official SIFF Facebook page, please check em out and don’t forget to hit that “Like” button! What follows are this year’s big winners, we recommend you keep an eye out for these titles, many will be appearing at your local theaters and, of course, on Netflix, someday soon!